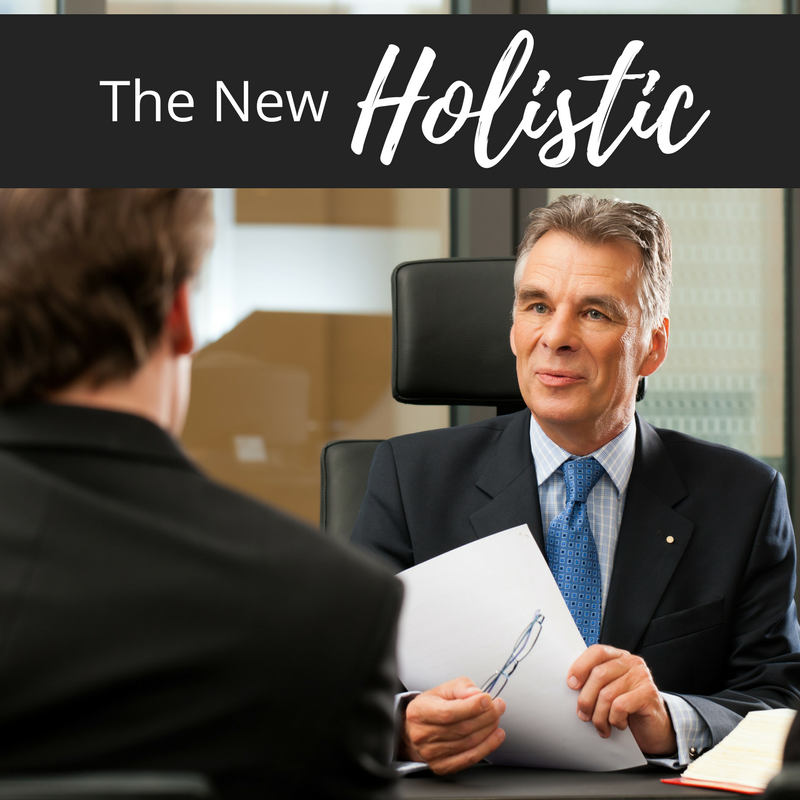 When our industry discusses holistic advising, it’s usually referring to advisors who sell annuities and manage money for their clients. But in today’s savings environment, holistic advising must incorporate tax considerations, too. 1) Lower your client’s taxes. New holistic plans ensure tax diversification of assets, and consider tax-efficient planning as a key goal of retirement planning. 2) Increase your client’s income. New holistic plans focus on generating the most after-tax income for your client. 3) Reduce your client’s risk. The first two improvements aren’t valuable if they make your client assume more risk. New holistic plans reduce risk in your client’s retirement portfolio. The next eight years offer an unprecedented opportunity to incorporate tax-efficient retirement planning into your practice. Ready to learn how to do it? Your clients (and your bottom line) will thank you.